Columbus, Ohio — Dec. 3, 2018 — LifeCare Alliance, the Midwest’s largest provider of Meals-on-Wheels, received a $5,000 grant from The UPS Foundation, which drives global corporate citizenship and philanthropic programs for UPS (NYSE:UPS). The grant will be used to support the purchase of a Meals-on-Wheels delivery vehicle. LifeCare Alliance delivers Meals-on-Wheels to seniors and homebound clients in Franklin, Madison, Marion, Champaign, and Logan counties. Established in 1951 and based in Atlanta, Ga., The UPS Foundation identifies specific areas where its backing clearly impacts social issues. In support of this strategic approach, The UPS Foundation has identified the following focus areas for giving: volunteerism, diversity, community safety, and the environment. In 2017, UPS and its employees, active and retired, invested more than $118 million in charitable giving around the world. The UPS Foundation can be found on the web at UPS.com/foundation. To get UPS news direct, visit pressroom.ups.com/RSS. 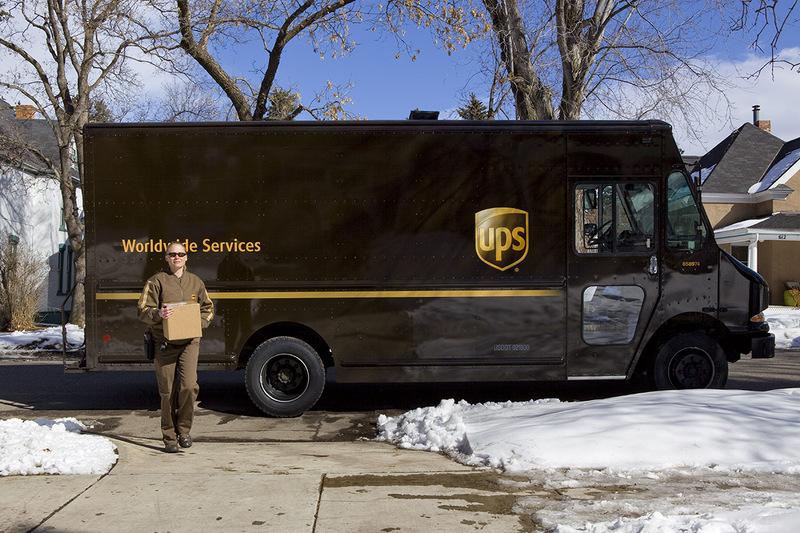 ABOVE: UPS has delivered a $5,000 grant to LifeCare Alliance to support the purchase of a new Meals-on-Wheels vehicle. Photo ©2018 United Parcel Service of America, Inc. All rights reserved. LifeCare Alliance is pleased to announce that our longtime partner American Electric Power has been chosen for The Medical Mutual Pillar Award for Community Service. AEP has been one of LifeCare Alliance’s foremost supporters for more than a decade. LifeCare Alliance proudly nominated AEP because of the company’s many financial contributions as well as the all-important boots on the ground that help expand our reach to tens of thousands of clients each year. In 2017, LifeCare Alliance accepted its largest-ever single gift — a $1 million contribution from the American Electric Power Foundation. Charles Gehring, the president and CEO of LifeCare Alliance, called the gift “transformational” for the Agency. 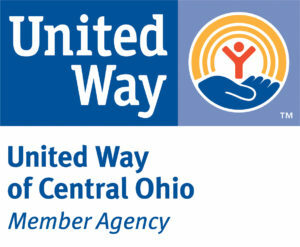 He said the money would be used to purchase a new Meals-on-Wheels delivery van each year for four years, as well as to provide support for the health and nutrition programs that keep central Ohio seniors and people with medical challenges safe, independent, and living in their own homes — where they want to be. Employees of AEP have hosted donation drives to support clients of our Help-at-Home program, the Columbus Cancer Clinic, holiday Adopt-a-Family campaigns, and our Senior PetCare program — which helps seniors care for their beloved pets by providing food, supplies, and veterinary care. Perhaps most importantly, American Electric Power has been a significant and reliable source of volunteer manpower for LifeCare Alliance. Groups of employees regularly visit our meal distribution center to volunteer in our Groceries-to-Go Pantry for people fighting cancer and HIV/AIDS, to serve meals at our Senior Dining Center, and to pack and sort food items for Meals-on-Wheels and Senior PetCare. Through our Corporate Adopt-a-Route program, nearly 100 AEP employees share the responsibility of delivering daily Meals-on-Wheels routes, donating their lunch hour to visit people in need every day, delivering a meal, a friendly smile, and a basic wellness check for thousands of homebound central Ohioans. AEP is in its 13th year of participation in the Corporate Adopt-a-Route program and has delivered more than 100,000 meals. AEP will be honored with The Medical Mutual Pillar Award for Community Service during a ceremony hosted by Smart Business Magazine on Wednesday, Jan. 30, 2019. For more information about this event, click here or contact Molly Carpenter of Smart Business Magazine at 440-250-7039 or mcarpenter@sbonline.com.